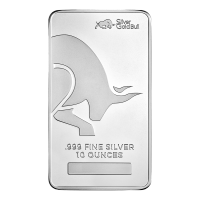 Lingot d'argent Buffalo Silvertowne de 5 onces Celebrate the buffalo round with your purchase of the 5 oz Silvertowne Buffalo Silver bar. 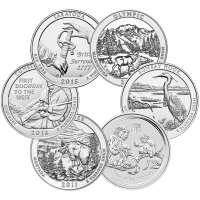 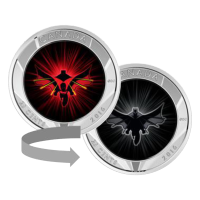 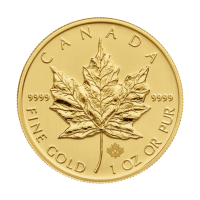 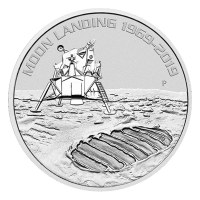 The obverse side boldly displays the original design of the round. 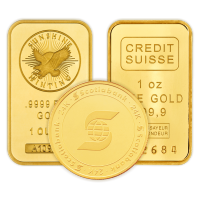 Filling the rest of the bar is the purity and weight. 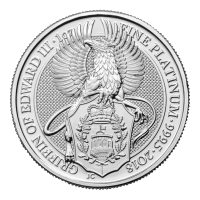 The reverse side also follows suite matching the Buffalo Rounds reverse design, completed only by a waffle pattern and the silvertowne logo near the bottom right side. 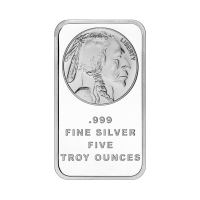 Get great value when you order this classically designed 5 oz Silvertowne Buffalo Silver bar.